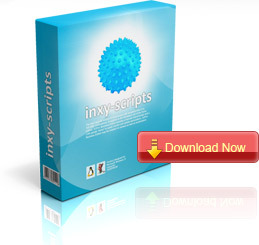 INXY Scripts. Content Management System for any adult site. Inxy Site & Feeds is the brand new solution for TGP and Tube site management. Inxy Site & Feeds is the revolutionaly new content manage system for all types of content from classic FHG to self hosted flash galleries. Now you can launch multi-niche and multi-mediatype site easier than it has ever been before! © INXY Scripts. All rights reserved.